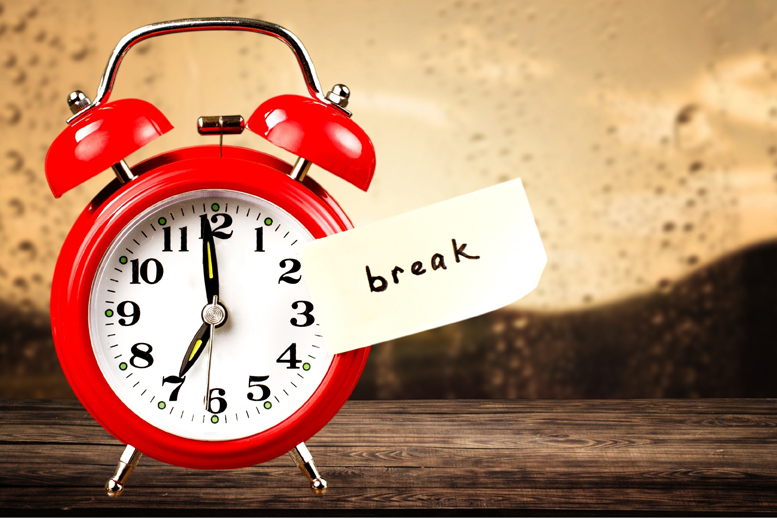 California employers will need to re-examine their rest-break policies and practices. In a disappointing decision for California businesses, the California Supreme Court ruled today that on-call rest periods are not permissible. Today’s decision will require many California employers to re-examine their rest-break policies and practices. The Court noted that its ruling does not prevent employers from being able to reasonably reschedule a rest period when the need arises — although such circumstances should be “the exception rather than the rule.” Moreover, if a rest period is interrupted, an employer can provide another rest period to replace the interrupted one or pay the premium pay for the missed rest break. A trial court ruled in favor of the guards who sued, concluding that an employer must relieve its employees of all duties during rest breaks, including the obligation to remain on call. The guards sought a one-hour penalty every day for every one of nearly 15,000 security guards, plus waiting time penalties and interest. The trial court eventually awarded the guards approximately $90 million in damages, interests and penalties. The 2nd District Court of Appeal reversed the trial court, ruling that on-call rest periods are lawful, and this petition to the California Supreme Court followed. This case will be discussed in detail in future editions of the HRCalifornia Extra. Members can sign up for this bi-weekly e-newsletter reporting on the latest labor laws and how they could affect your company.